How would you feel if your ex invited you to their wedding? Would you be totally chill about it? Maybe a little salty? Or would you be just a little too weirded out? 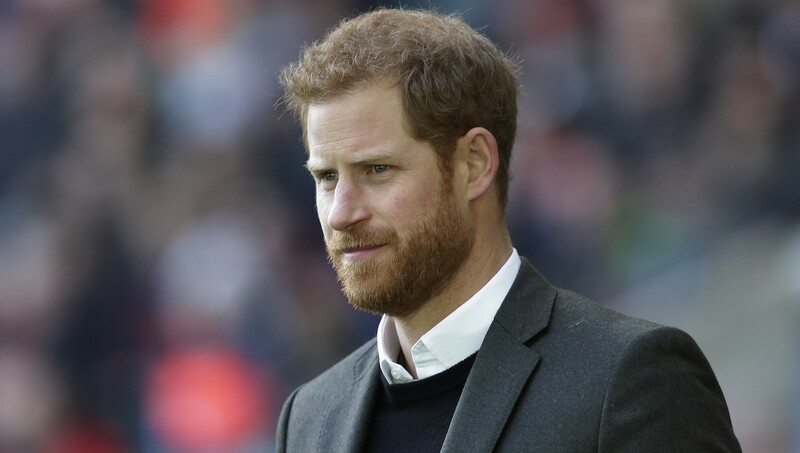 Well, if you’re one of Prince Harry’s former flames, there’s a good chance you’d feel a combination of these feelings (and maybe more) because you’re seeing constant waves of information about his upcoming royal wedding to Meghan Markle in the news, and you have to know deep down that could have been you. I mean, I’m conjecturing here because I’m not one of Prince Harry’s exes, but it’s certainly not too unthinkable, right? That said, there’s a chance things might get way awkward because the situation I described above — Prince Harry possibly inviting his exes to his wedding — is likely going to come to fruition. E! News has confirmed he’s invited one of his exes, Chelsy Davy, to his wedding, and there’s a report via the Daily Mail alleging he could also be inviting Cressida Bonas as well. That brings us to Markle. The dear, sweet, wonderful wife-to-be of Harry who will no doubt handle this situation with all the grace in the world even though there will no doubt be even the tiniest modicum of awkwardness about the whole thing. Then again, there’s precedent for exes of royal couples being invited to royal weddings, so Markle could talk to her future in-laws about how they handled the whole thing on their special days. As E! notes, both Prince William and the Duchess of Cambridge, formerly known as Kate Middleton, invited some of their exes to their 2011 wedding. Additionally, Camilla, Duchess of Cornwall, who dated Prince Charles before he got together with Princess Diana, was at Charles and Diana’s wedding back in 1981. Then, when Camilla got married to Prince Charles in 2005, she invited her first husband, Andrew Parker Bowles. Basically, the royals are very chill about old loves showing up at a royal wedding. Who woulda thunk it?